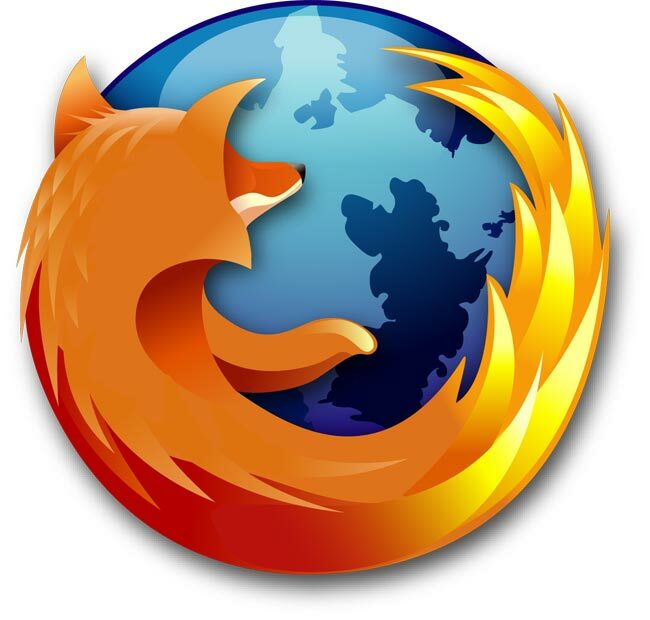 Mozilla Firefox 4 Beta 10. Mozilla Firefox 4 Beta 10 is having available for free download now.Just 10 days after Mozilla released it Firefox 4 beta 9 version they have now jumped to a beta 10 release. The new release includes a number of changes to make the Firefox browser more stable and provides compatibility and stability improvements to Mac OS X user when using Adobe Flash. Earlier this week Mozilla announced it was going to block the Skype toolbar from all versions of its browsers due to the huge amount of crashes it caused the browser to experience. Mozilla claims the current shipping version of the Skype Toolbar is one of the top crashers of Mozilla Firefox 3.6.13 and was involved in almost 40,000 crashes of Firefox last week alone. Potentially making DOM manipulation within the Firefox browser up to 300 times slower. Mozilla Firefox 4 Beta 10 is now available for free to download.